Arsenal have struggled to have the width in their attacks this season. Injuries to the likes of Henrik Mkhitaryan and Danny Welbeck hasn’t helped the cause, despite the fact that these are not wingers by trade. If we look at the squad, only Alex Iwobi as an out-and-out winger but the 22-year-old, despite some good performances, hasn’t shown enough to nail down a first-team spot. The 23-year-old has been on fire for Lille this season in the Ligue 1. The Ivory Coast international has netted 16 times in the league so far and is only behind World Cup winner Kylian Mbappe in the top scorer’s list. Pépé has also supplied eight assists in the French top-flight, making him the league’s best assist-man. Arsenal have been linked with the Ivorian before. 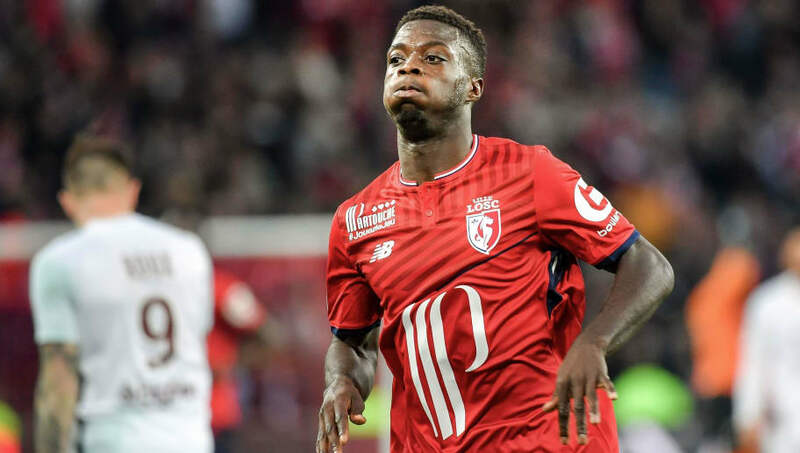 Lille could be willing to accept a bid in the region of £45million. The former Pachuca man can play on both wings and also as a centre forward. 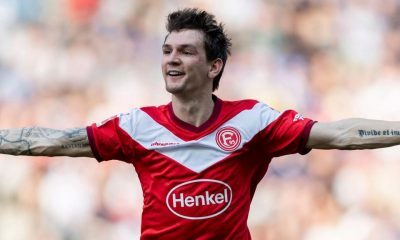 His versatility brings variety to any team he ends up with and Arsenal should have him high up in their list of options. 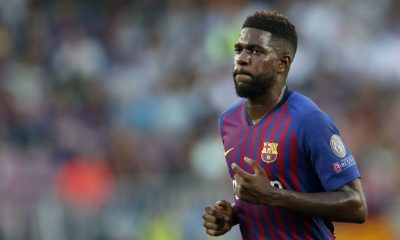 Arsenal were close to securing the services of the Brazilian in the recently shut January transfer window on a loan move but Barcelona’s asking price ended up being a roadblock. The former Bordeaux winger has struggled to get game time this term with just one start in the league for the Spanish champions. In his final season in the Ligue 1, the Brazilian scored 12 times and assisted 7 in a remarkable season with the French club. 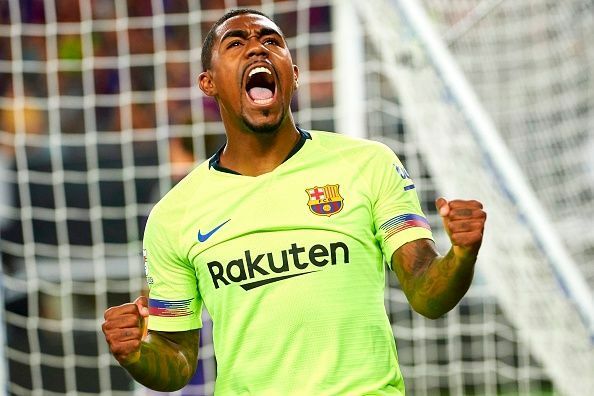 With very little playing time in Spain, the Brazilian should be open to a move and Unai Emery should move in for the Brazilian. The 25-year-old was closely linked with the Gunners in the January transfer window and is a terrific player. The former Atletico man currently plays in China with Dalian Yifang. But a player of his quality should be at a top club in Europe. 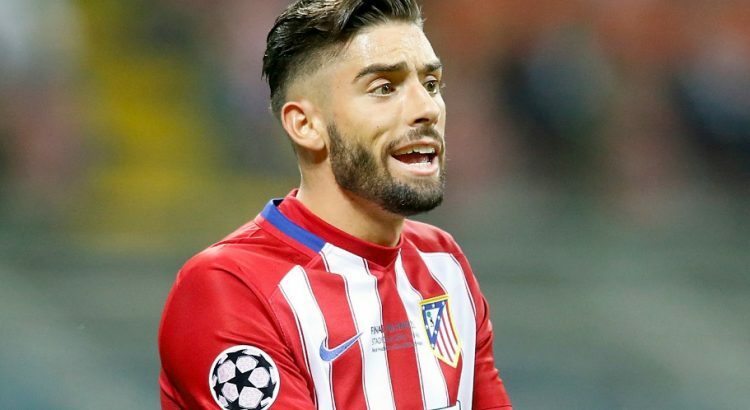 Carrasco has found the net 7 times and also has 5 assists to his name. The former Monaco winger was in the Belgian World Cup squad and featured four times for Roberto Martinez’s men. Carrasco can play on both wings and is experienced at the top level with over 200 games for club and country. Arsenal should go back to signing the Belgian if their other options don’t materialize. 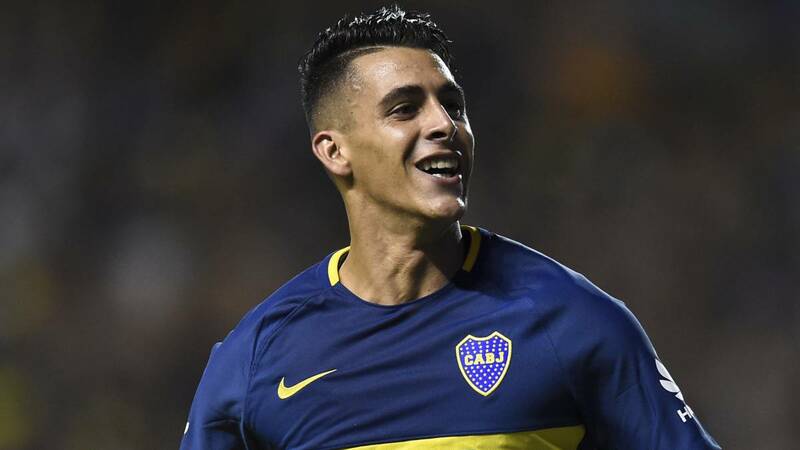 Arsenal have been linked with Pavon for the better part of a year now and he would be a very good addition to Unai Emery’s squad. The Argentine is comfortable on both wings and is considered to be a massive prospect. The 23-year-old came off the bench three times in the 2018 World Cup and was impressive. Pavon has scored six times and assisted 11 last season for Boca Juniors. He averaged 2.5 shots per game, 1.9 key passes and 2.5 dribbles every game. 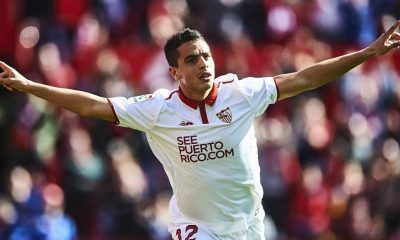 9 goals, 3 assists: This 24-year-old winger would be an excellent fit for these two Premier League giants – Agreed? Arsenal Opinion: Why Dennis Praet will be a good signing for the Gunners? 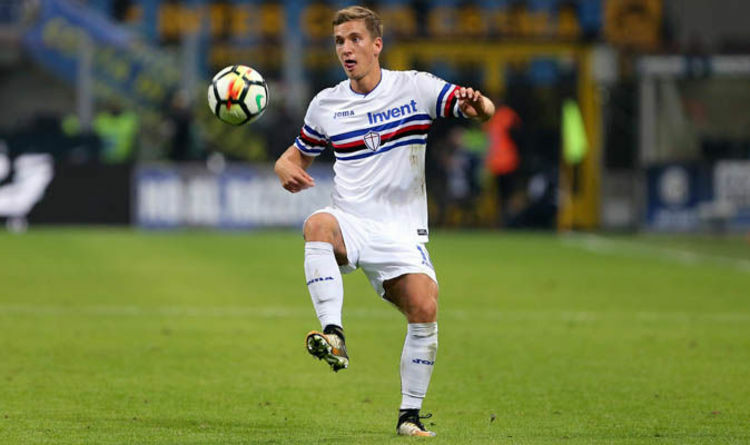 According to Italian news outlet Corriere dello Sport, Arsenal are ready to pay £17 million to land Sampdoria midfield ace Dennis Praet during the summer transfer window. The Belgian, 24, has enjoyed an impressive season with Sampdoria, scoring two goals and supplying as many assists in 29 in Serie A games. He is viewed as a like-for-like replacement for Aaron Ramsey this summer by the Gunners. 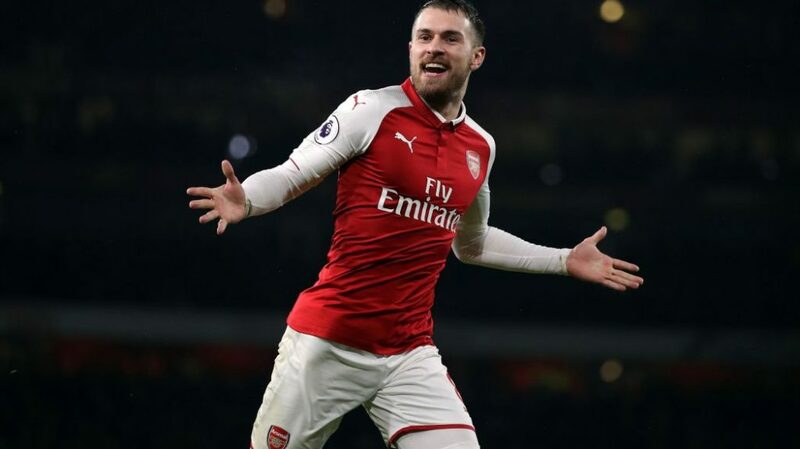 Ramsey, 28, will join Juventus on a free transfer at the end of the season after his contract in north London was allowed to run down, but it looks like Unai Emery has already started plotting potential targets to replace the Welshman. 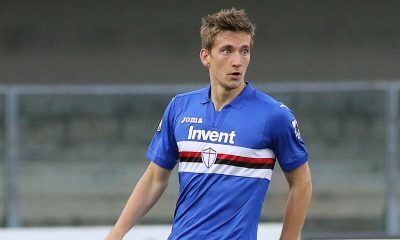 And as it stands, Arsenal are looking to snap up one of Serie A’s brightest midfielders, Dennis Praet. The Belgian playmaker was on the books of Anderlecht when Sampdoria came calling in 2016. He has performed extremely well in the last two seasons at the Stadio Luigi Ferraris, catching the attention of Arsenal. 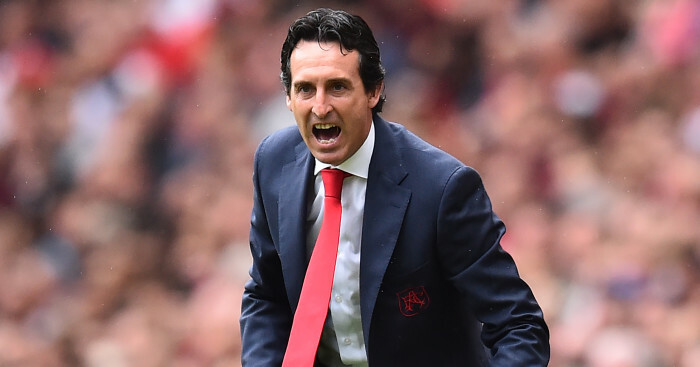 Arsenal have done an admirable job in Unai Emery’s first season, as the north London outfit chase a top-four finish. 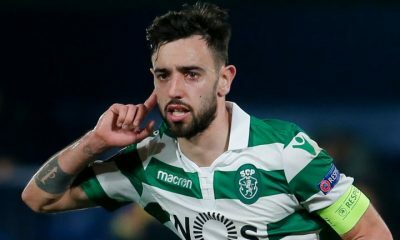 A place in the Champions League next season will certainly boost Emery’s transfer kitty as well as help the Gunners attract high-profile talents across Europe. While reinforcing the defence has to be Emery’s priority over the summer, the Spanish tactician should also strengthen his options in midfield, with Ramsey set to join Juventus. 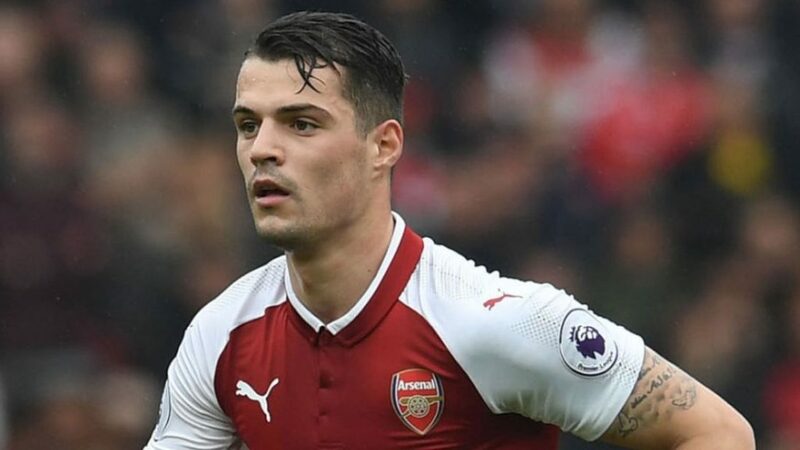 Ramsey’s departure in the summer will leave Emery with Granit Xhaka, Lucas Torreira, Mohamed Elneny and Matteo Guendouzi as midfield options, which will certainly be less for a club that is expected to challenge for the title next season. That makes signing a midfielder very important and someone like Dennis Praet would not only bolster Arsenal’s midfield but also add a much-needed depth to the squad. Praet is a versatile player, known for his ability to play in central midfield, and on either the right wing or left wing. The 24-year-old is noted for his impressive distribution, creativity, dribbling skills, whilst possessing the game-reading ability to intercept the opposition’s advances. The tenacious Belgian not only excels with his ability to pick out the right pass in the final third and contribute to the build-up play but he is always eager to drive forward with the ball and act as the link between the midfield and the forward line. Furthermore, he is never shy of going for a pop at the goalkeeper from distance and make late runs in the box to score goals. 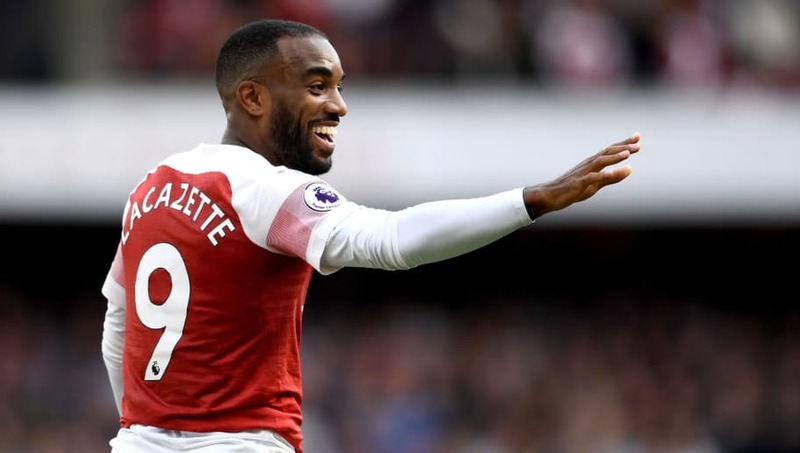 At 24, Praet certainly has his best years ahead of him and his acquisition in the summer could make the Gunners’ midfield strong in the coming seasons. It remains to be seen whether the Belgian gets reunited with Torreira but given how the diminutive Uruguayan has impressed in his debut season at the Emirates, Emery shouldn’t think twice in splashing the cash for Praet. 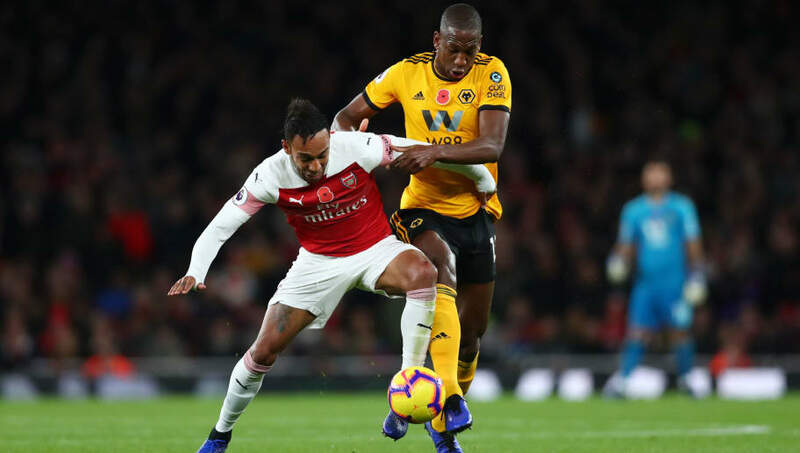 Arsenal stumbled once again in their pursuit of a top-four finish, as Wolves pulled off another major upset against a top-six side at Molineux to bag all three points with an emphatic 3-1 victory over the Gunners. 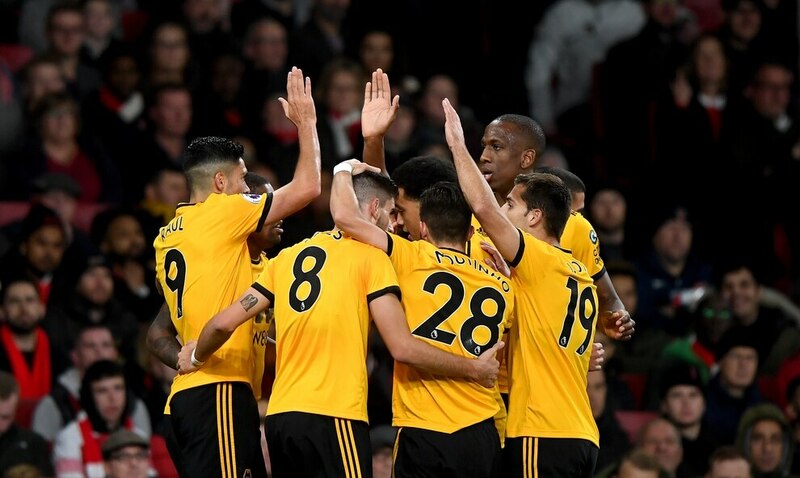 Wolves had only 29% of the possession throughout the ninety minutes but that was enough for Nuno Espirito Santo’s side to outclass Arsenal on their home turf and reclaim the 7th spot in the Premier League standings. 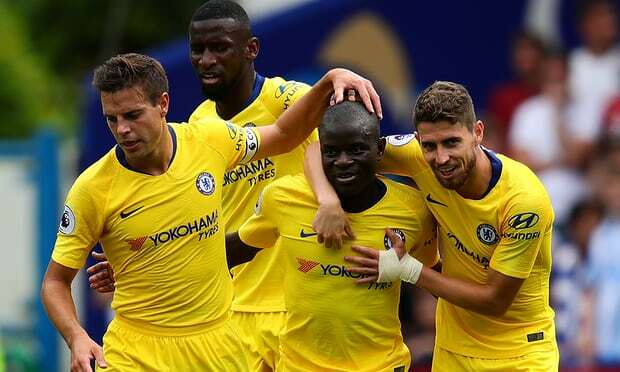 The hosts strengthened their chances of securing the Europa League qualification spot, leapfrogging Leicester City in the standings, while Arsenal suffered their second defeat on a trot in the Premier League after a 3-2 humbling at the hands of Crystal Palace at home on Sunday. Arsenal played reasonably well for the first twenty minutes or so, though it was Wolves who had the first real chance of the game. Ruben Neves initiated a brilliant move from deep inside his own half but Joao Moutinho fired his shot agonisingly wide of the post following a slick exchange of passes. Neves, though, got his name on the scoresheet in the 28th minute, finding the corner of Bernd Leno’s net from a free-kick just outside the box. 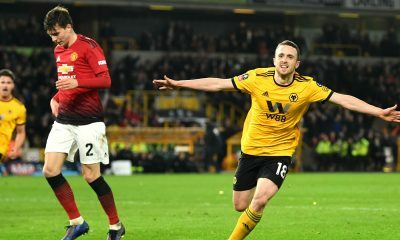 The Portuguese international put Wolves in the driver’s seat with his fourth goal of the season, showing exactly why he is held in such high regard by the Molineux faithful. There was no looking back for Wolves after the opening goal, as the hosts put an unimpressive, lacklustre and listless Arsenal to the sword in the first half, with Matt Doherty and Diogo Jota both finding the net to ensure that Nuno Santo’s side went into the interval three goals to the good. 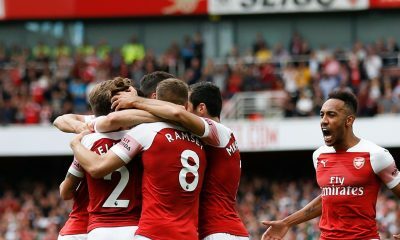 Arsenal dictated the play in the second half as well, but the Gunners lacked the incisive edge to their attack in the final third and gave the ball away far too easily at times, as Wolves put up another fantastic team performance to frustrate Unai Emery’s men. 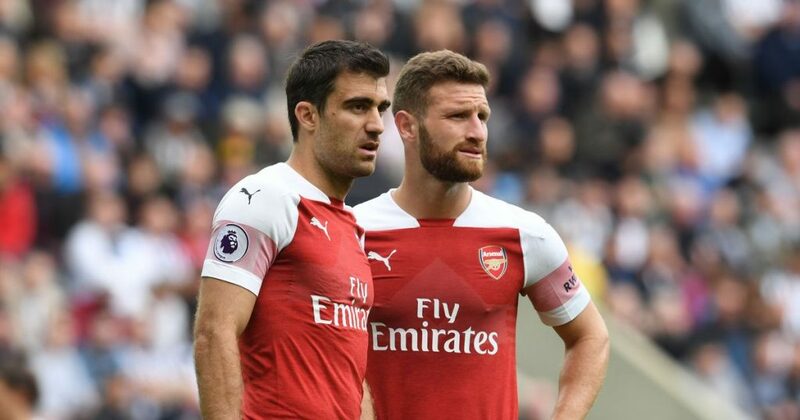 Despite having 71% of the possession throughout the ninety minutes and registering a mammoth 690 passes with an accuracy percentage of 88, Arsenal managed to get only one shot away on target. The lack of creativity on display was ridiculous and Emery could just watch on helplessly from his technical area. Wolves, on the other hand, played a meagre 285 passes with an accuracy percentage of 74 but that was evidently enough to make Arsenal pay for their shambolic defending. They deserve all the credit for playing well together as a team but one man who stood out in that 3-1 victory was Portuguese international Diogo Jota. While Neves and Doherty also made a massive impact on the night, Jota was instrumental in tearing the Arsenal defence to pieces with his lightning pace, power, stamina and uncompromised work-rate. The 22-year-old showed good awareness to capitalise on Arsenal’s sloppiness in the midfield and made a mockery to Sokratis at the back with his clever change of gears to score the third goal in the second half. Jota registered his 8th goal of the Premier League campaign this term to virtually seal the game for Wolves but it was his overall contribution to the team, both in terms of build-up play and defending, that underlined once again what a gem Nuno Santo has transformed him into. The 22-year-old covered every blade of grass on the pitch and pressed the opposition relentlessly to deny Arsenal the time to pick out the correct passes in the midfield. While Mesut Ozil looked rather pedestrian in a No.10 role for Arsenal, Jota was everywhere for Wolves- taking on the defenders, beating them for pace and creating that extra yard of space to work with. He could have added a fourth goal had he managed to get a good enough connection on Raul Jimenez’s cross from the right. The Portuguese star combined well with Jonny to set up Jimenez in the dying stages of the game but the Mexican made a has of that chance. Jota won an impressive 10 out of his attempted 16 duels throughout the ninety minutes, while also registering 3 successful dribbles and 1 successful long pass. He completed a total of 23 passes at an accuracy rate of 78.3 and also chipped in with 4 tackles. Furthermore, Jota gave the Arsenal defenders a nightmare, earning 3 fouls in the game. It was Jota’s aggressiveness and his display of pace, power and intent that played a key role in Wolves’ giant-killing heroics at Molineux.